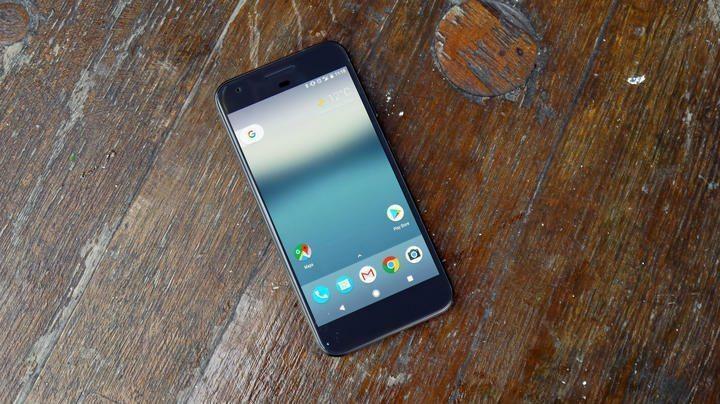 Google’s Pixel 2 is the latest smartphone from Google, and due to that the device is the first one to get all the new Android updates whether it be any latest features for the Google Pixel launcher as well. 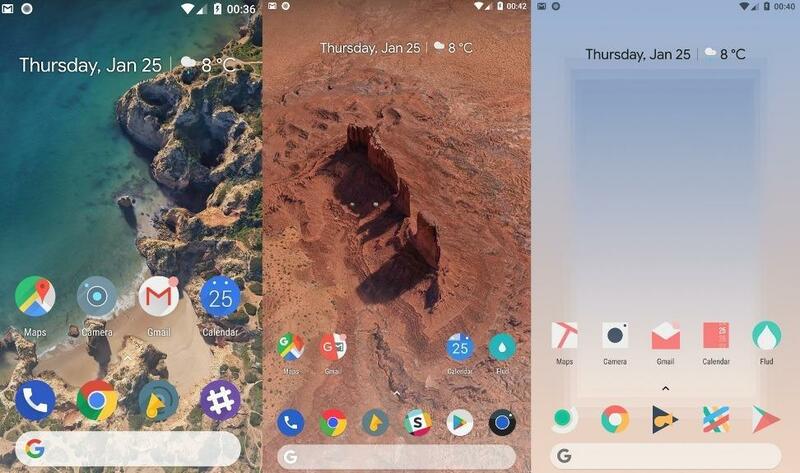 However, developers are continually working to bring this new features to other Non-Pixel devices, and now the latest Google Pixel Launcher 3 is available for other devices to enjoy the Pixel-like experience for other users. The most exciting thing here is that the size of the launcher is very lightweight it weight around just under 5MB. Also, another benefit is that you don’t need to have flash or Root your device, as this will also work on Non-Rooted devices. However, unfortunately, the Pixel Launcher 3 only works on devices which run on Android Nougat 7.0 and above, while more number of devices are running on Android marshmallow 6.0. So, if you have an Android device with marshmallow then sadly, this won’t install on your phone. Moreover, the Pixel Launcher 3 has a bunch of new features such as the themes which can now be changed manually. Also, you can now hide particular apps and get force rounded style icons. Apart from that, the Pixel Launcher comes as a simple APK file, and you have to install it just like any other apk file. If you encounter an error stating “can’t install from an unknown source,” just head over to Settings > Security and then scroll down to Unknown Sources option and Enable it, to install the APK file.